Methodism originally met in “Class Meetings” during the week for mutual support and accountability. These are now more commonly reflected in the combination of House Groups and Pastoral Visiting. Three house groups meet, on Monday, on Tuesday/Wednesday, and on Thursday respectively, often working on a common theme. 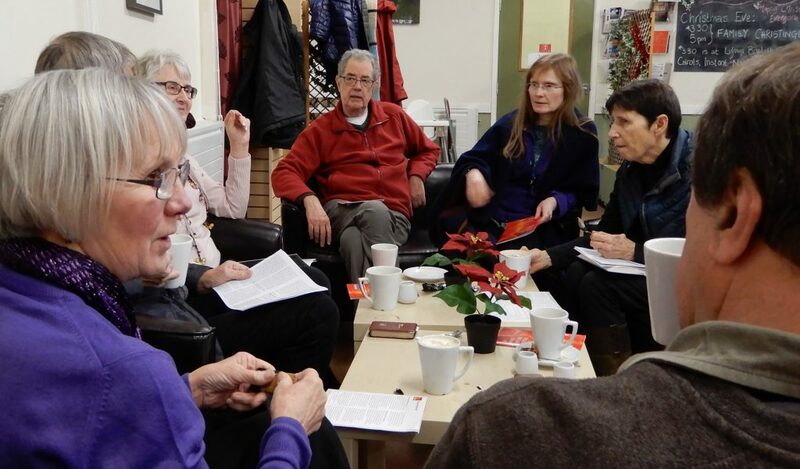 During Lent and Advent open groups are run. Every member of the church family has a Pastoral Visitor who provides both practical and e motional support to all members of the Church family. They also provide feedback to the Minister when spiritual support is required. The Pastoral visitor will, visit when asked, listen, pray for those on their list, offer friendship, distribute membership tickets and CONTACT the Church magazine, and represent the Minister and the Church community. As a church family we extend this same “loving, caring, serving” attitude into our local community.